Recent underbrushing in the center of the lot means that you can easily walk the lot and picture building your dream home here! 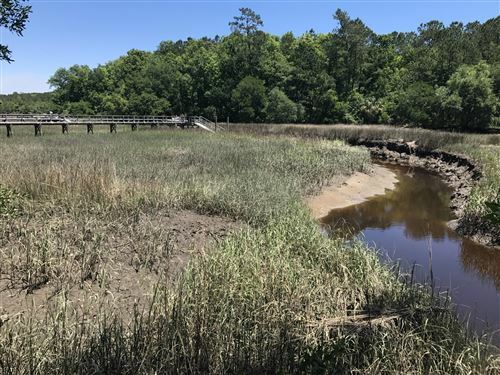 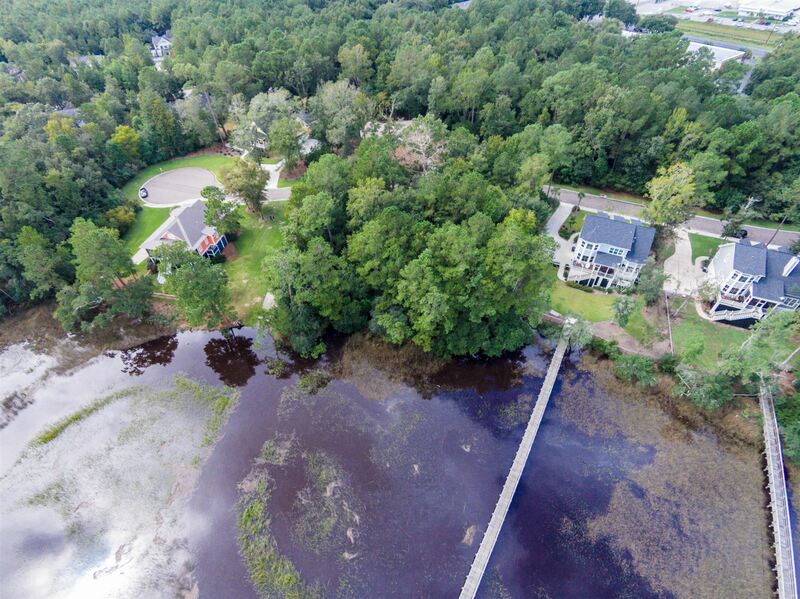 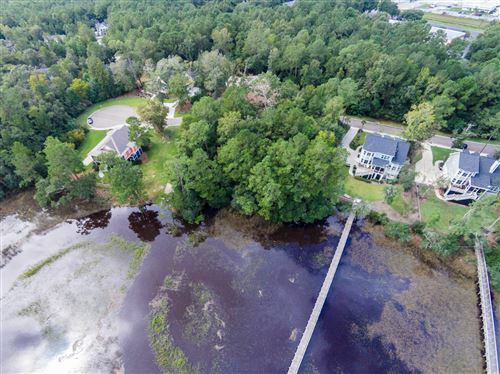 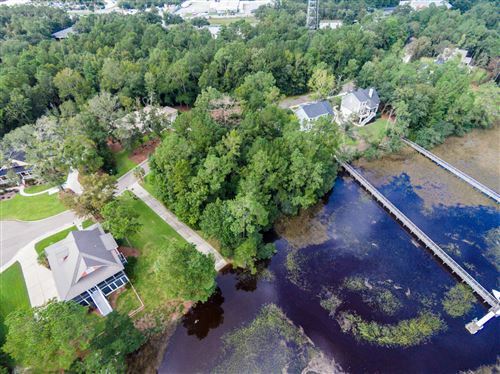 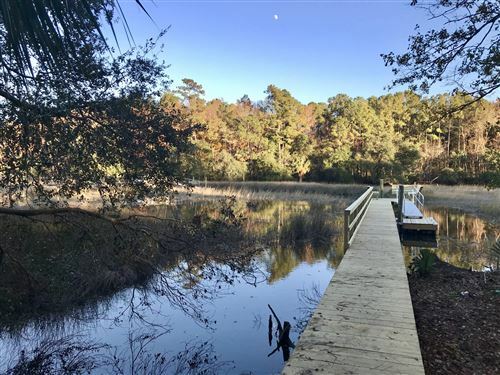 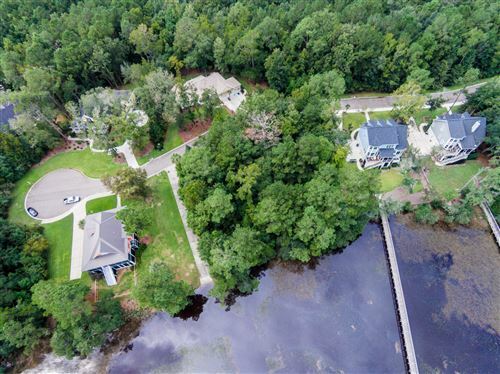 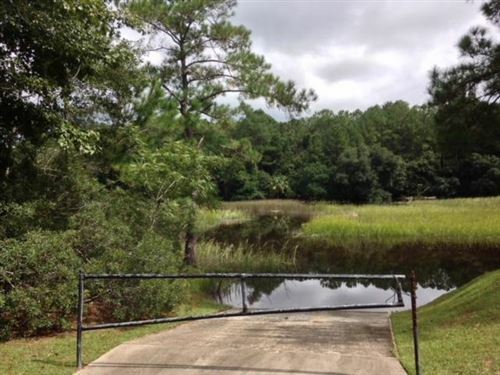 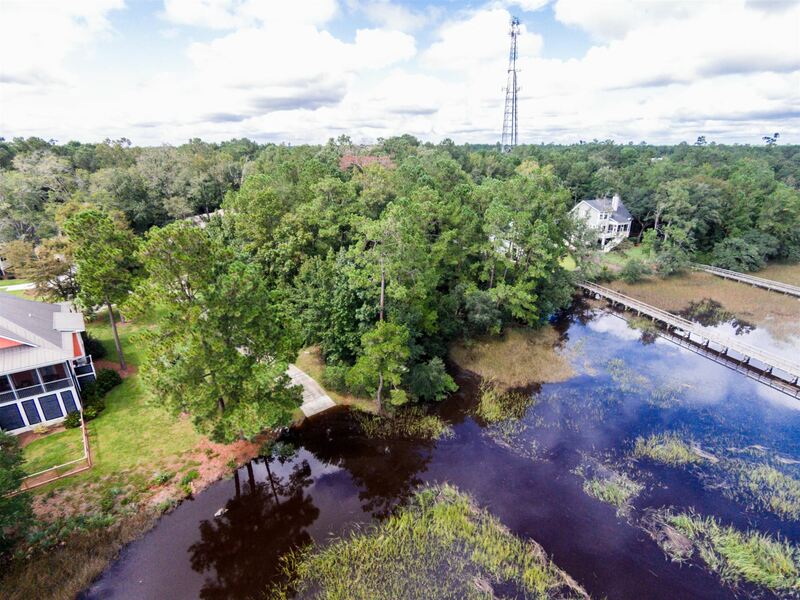 Dock permit with floater and boat lift ready to go for this big, beautiful waterfront lot on Martin's Creek with access to the Wando. 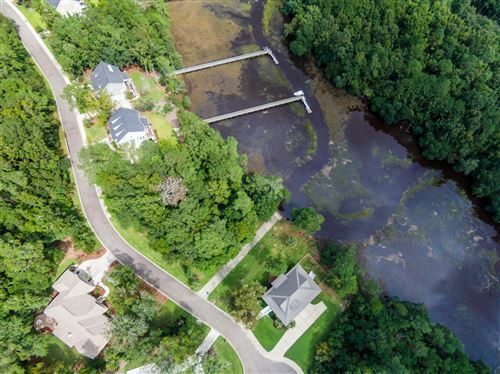 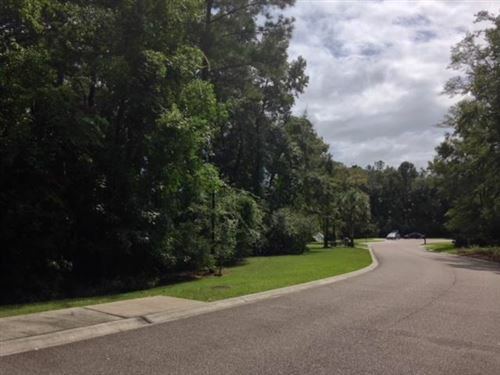 One of just nine lots in this exclusive neighborhood, this lot offers a broad and impressive road frontage while the rear of the lot offers gorgeous views as the creek draws gracefully near this lot. 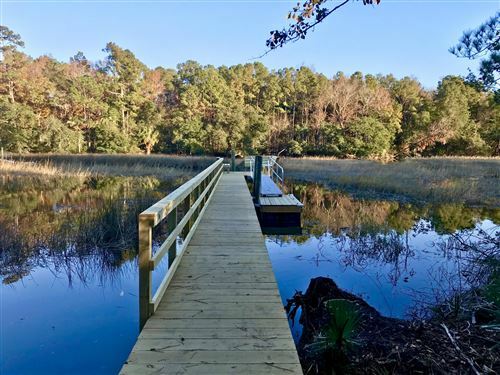 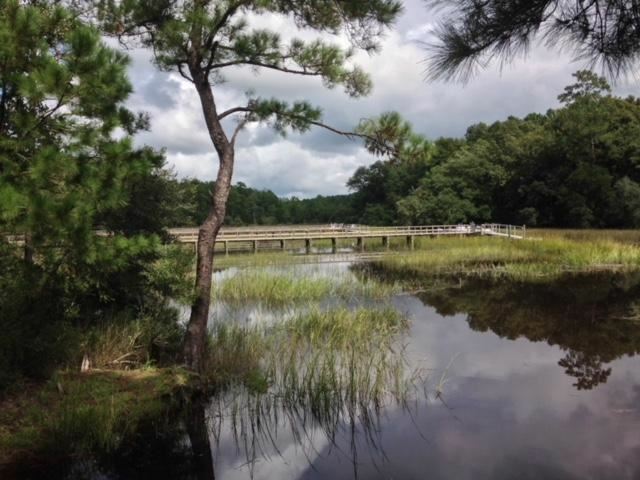 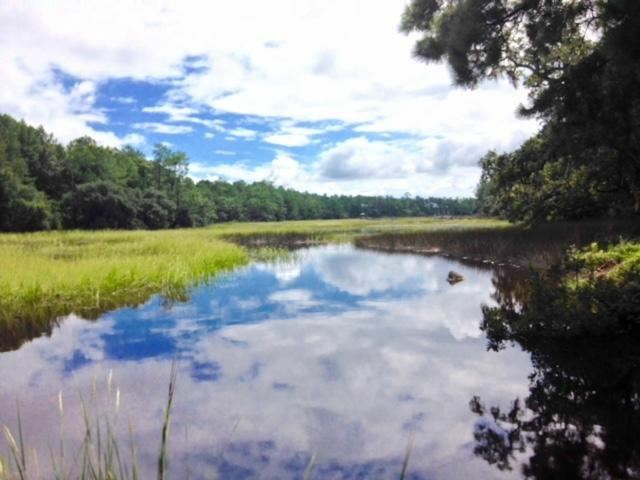 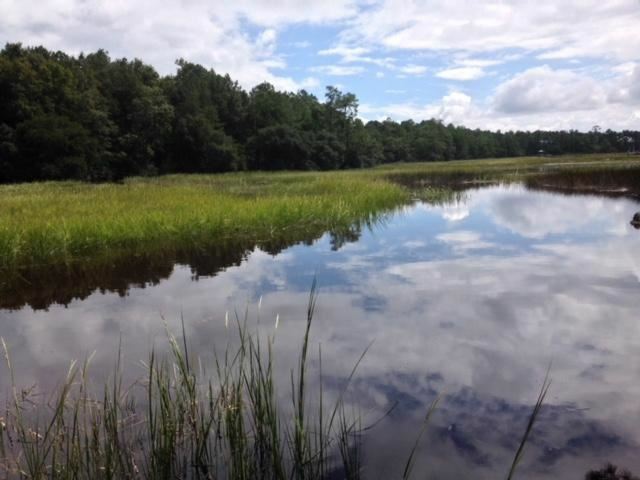 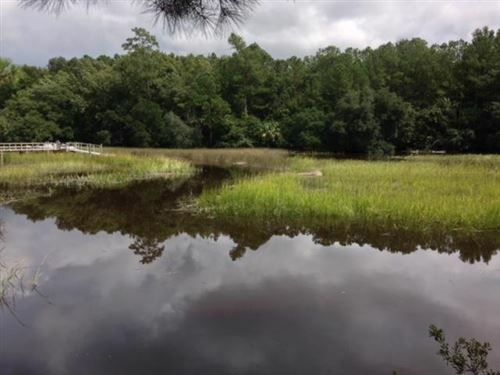 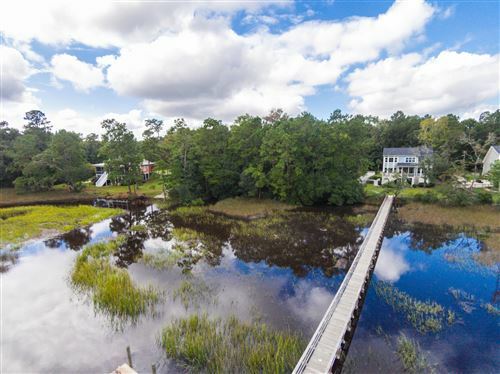 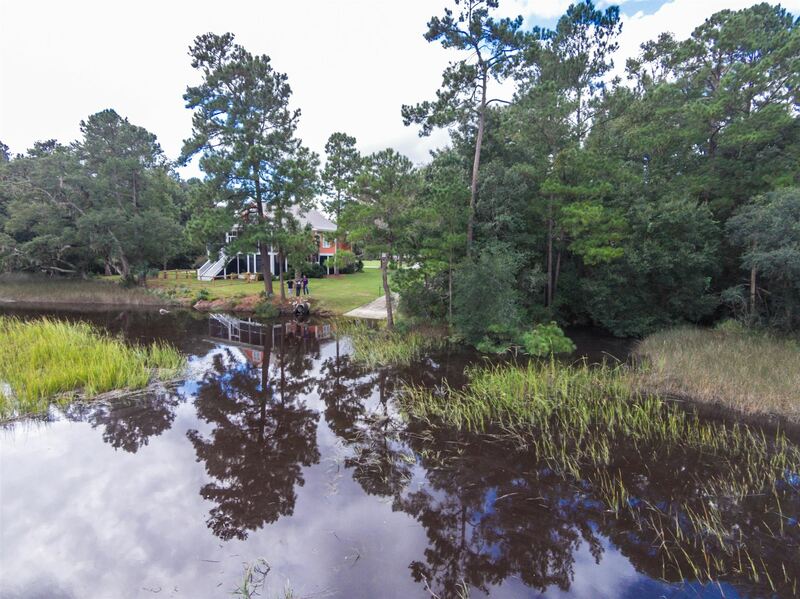 The marsh extends beyond the creek making for a perfect lowcountry setting! 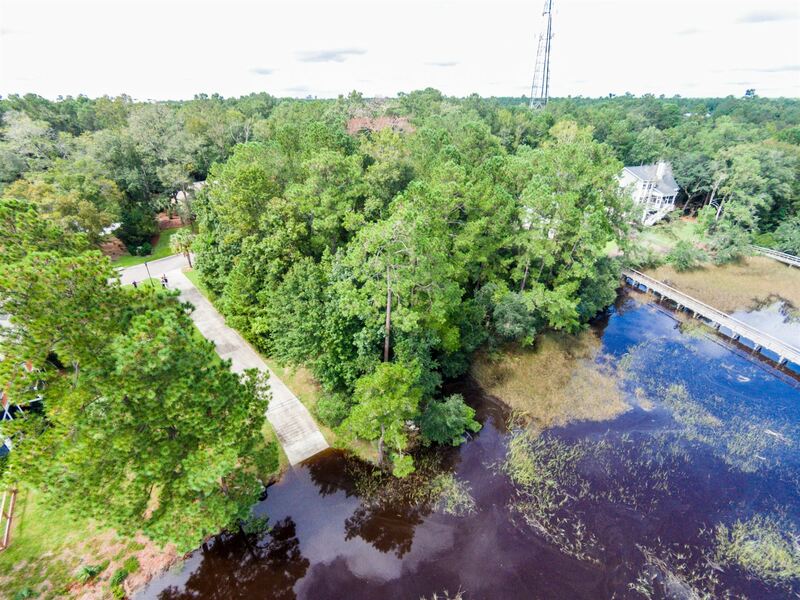 This lot borders the neighborhood boat ramp. Recent neighboring custom homes have sold in the mid $700s. 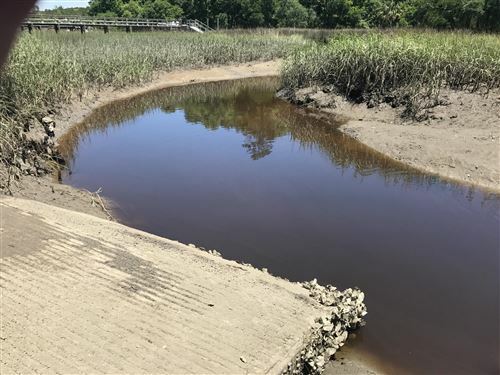 Dock Permit OCRM-05-211-R (Have dock permit and C&Rs available upon request). 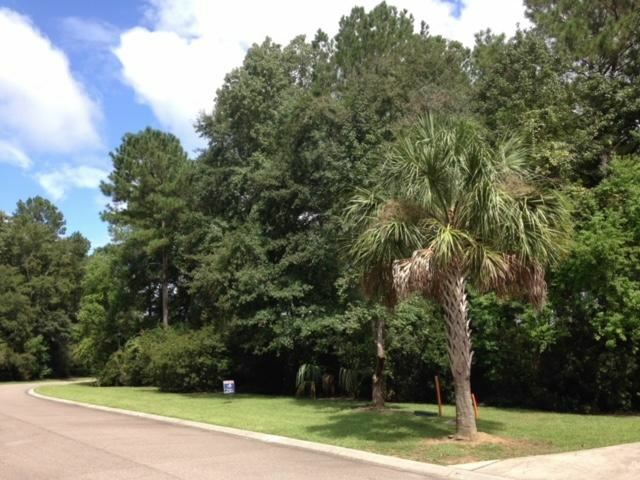 2,500 sf minimum home required.